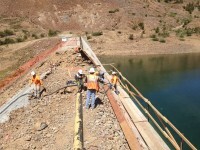 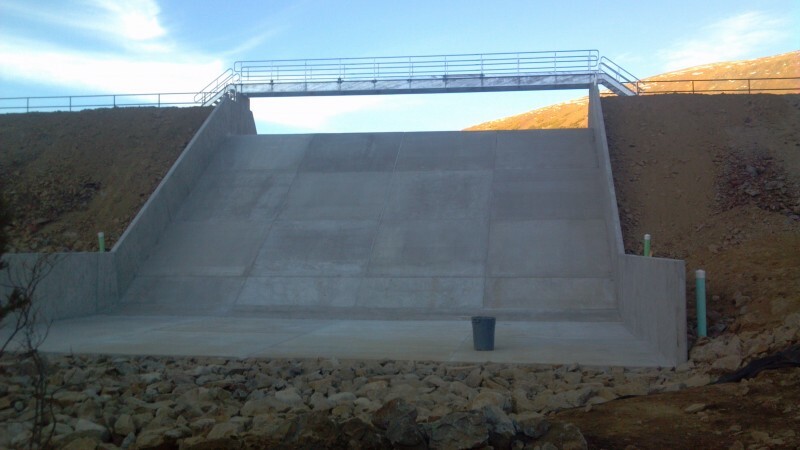 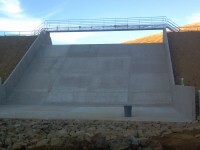 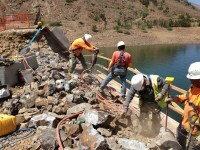 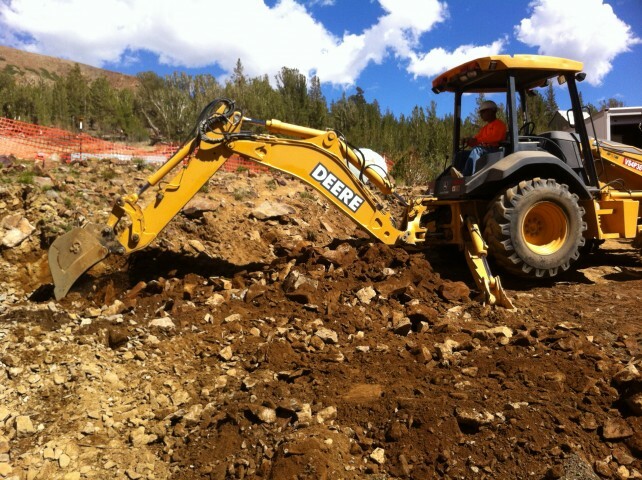 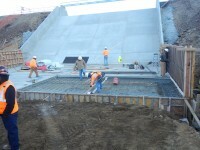 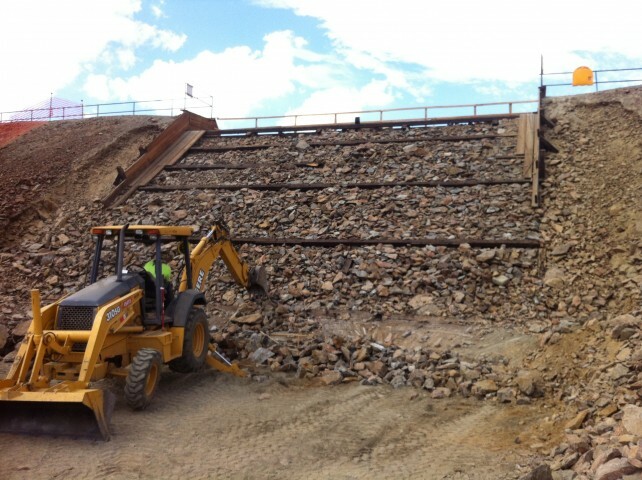 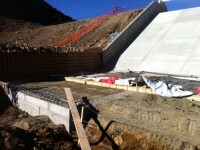 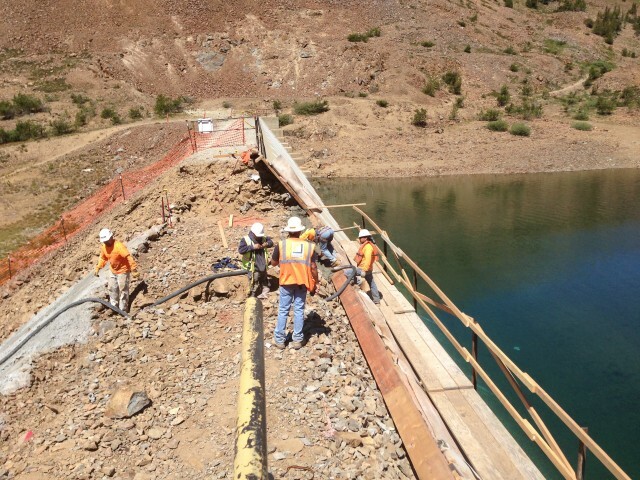 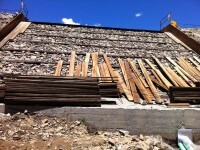 Saddlebag Dam Spillway Modifications • MCS Construction Inc. 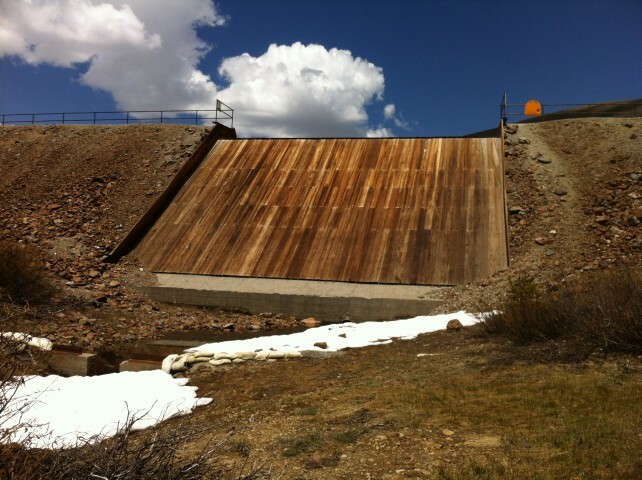 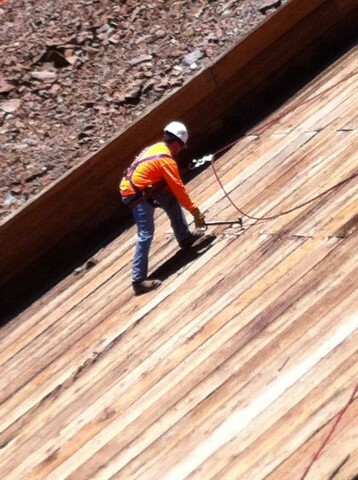 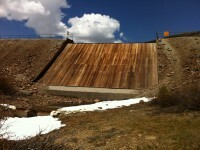 The existing wooden Saddlebag Dam spillway was originally built in the early 1900s. 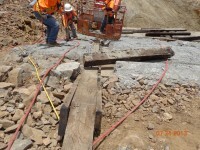 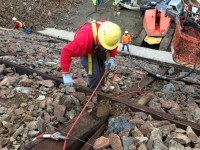 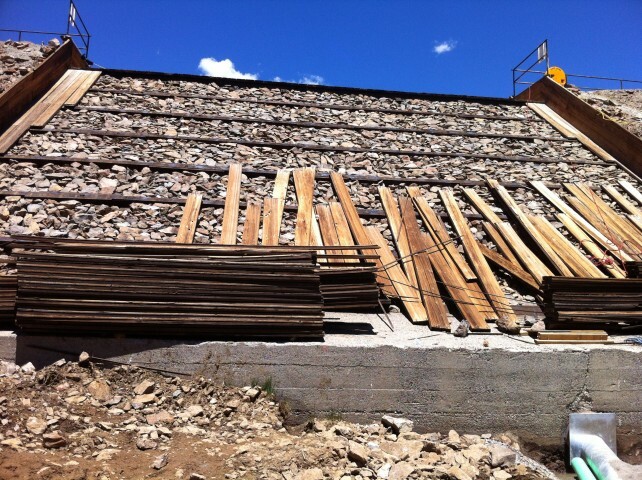 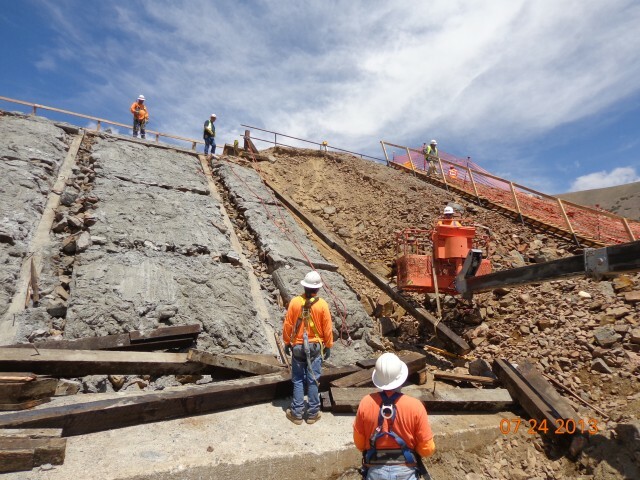 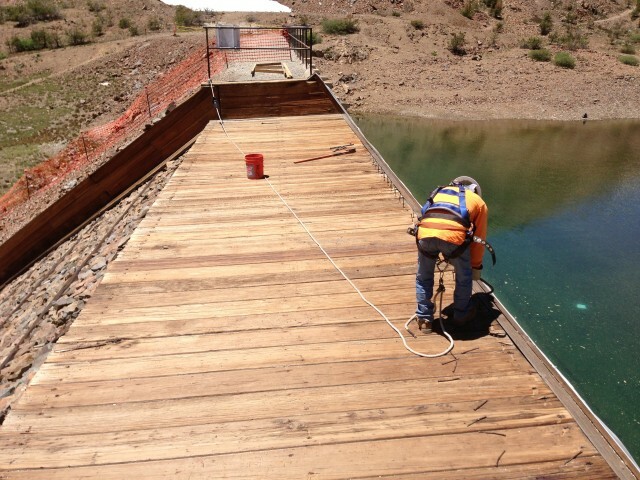 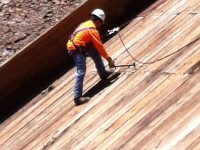 Southern California Edison required the outdated structure be removed and replaced with a new concrete spillway, including removing the wood member, re-grading the earth face, and installing a new concrete slab on a 45-degree slope. 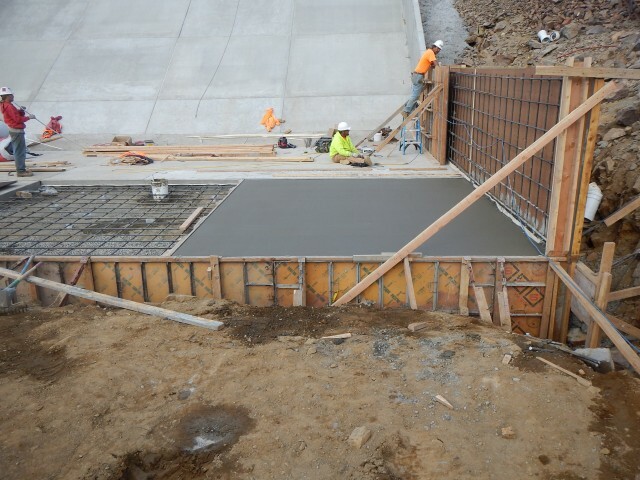 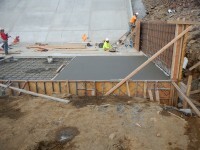 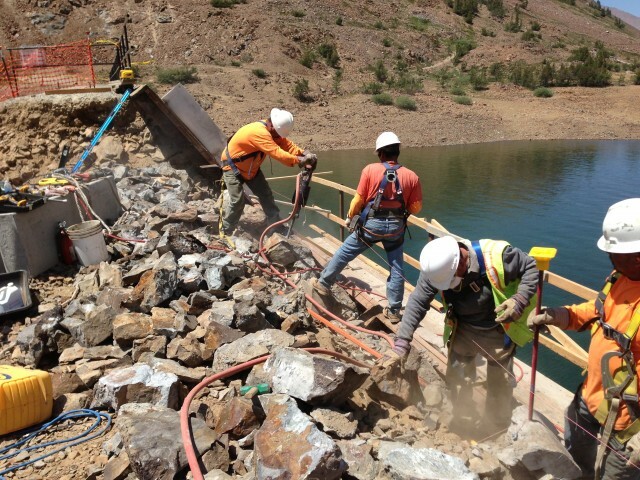 New poured in-place concrete walls were installed along the side slopes of the dam and new slab, and an extensive rock and concrete dissipater was installed at the base of the dam to transition the spill water into the existing drainage. 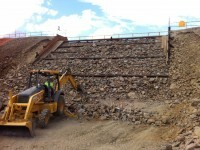 The project was capped off with a new 60-foot clear-span footbridge across the new spillway.